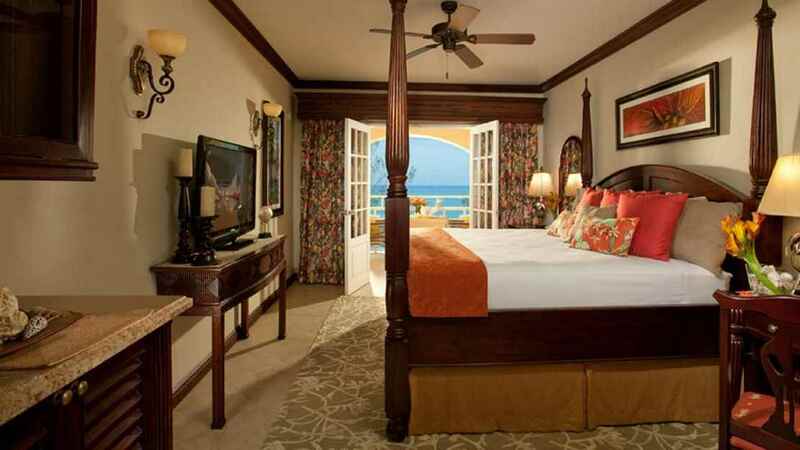 Be transported to an exotic paradise when you stay at the 5-star all-inclusive Sandals Inn, in Montego Bay, Jamaica. Enjoy laid-back hours by the pool or take a dip in the refreshing waters. Tantalising treatments are also available at the spa, while those who want to explore can take a stroll along the Hip Strip, located just yards from your front door. 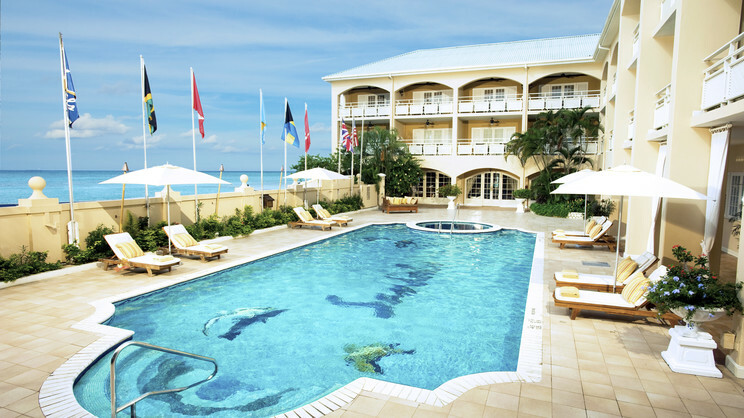 With a choice of fine dining restaurants and a fitness centre to work it all off come the morning, the Sandals Inn is a perfect choice for incredible Caribbean holiday. 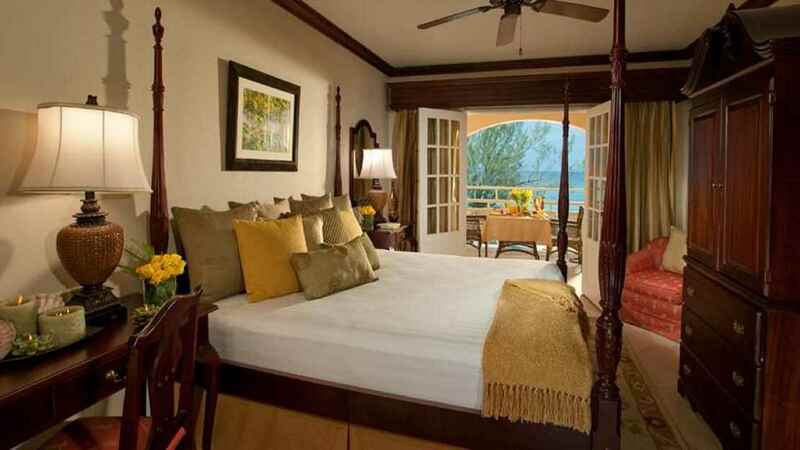 Sandals Inn is located just steps from the turquoise waters of the Caribbean Sea. 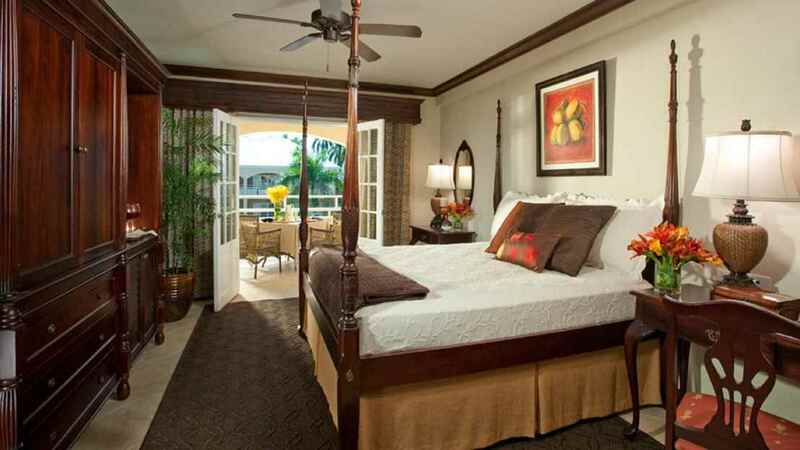 A small number of shops, bars and restaurants can be found within a short walk of Sandals Inn. 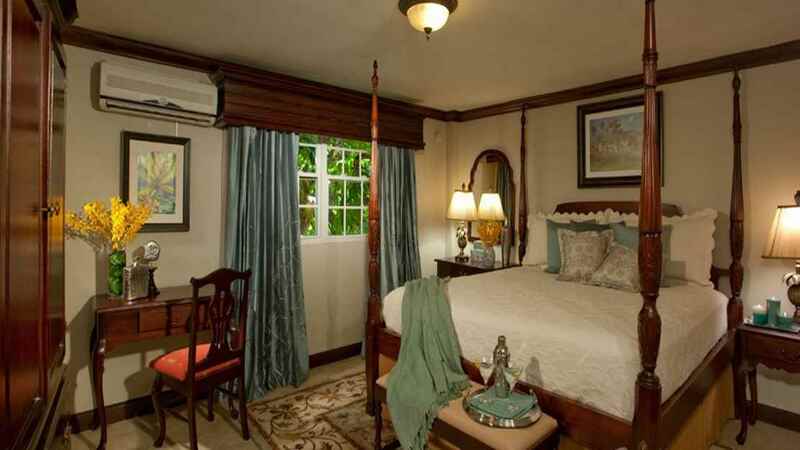 Sandals Inn is approximately 2km away from Sangster International Airport. Details may be subject to change. You will be provided with full details of the all-inclusive programme on arrival at the hotel. Candlelight dinners are also available.